Formula 1's focus has already shifted to the arrival of the all-new 2017 cars – which will be wider, more aggressive looking and faster than their predecessors. 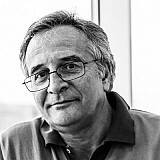 But, as Franco Nugnes reveals, even bigger changes could be coming at Ferrari. Is Ferrari ready to ditch its white livery band, for example? It is a desire of the technical staff at Maranello, and there are suggestions the team will abandon the white stripe that returned last year. 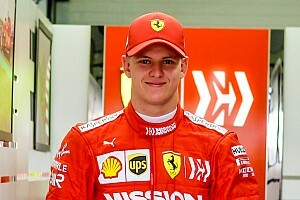 The white had been historically associated with bad times and, after a season where the SF16-H took 11 podiums but no wins, Ferrari's management may hope that reverting to an all-red concept may at least mark the start of a new chapter. Ferrari president Sergio Marchionne and team principal Maurizio Arrivabene want to turn the page on a disappointing 2016 campaign. 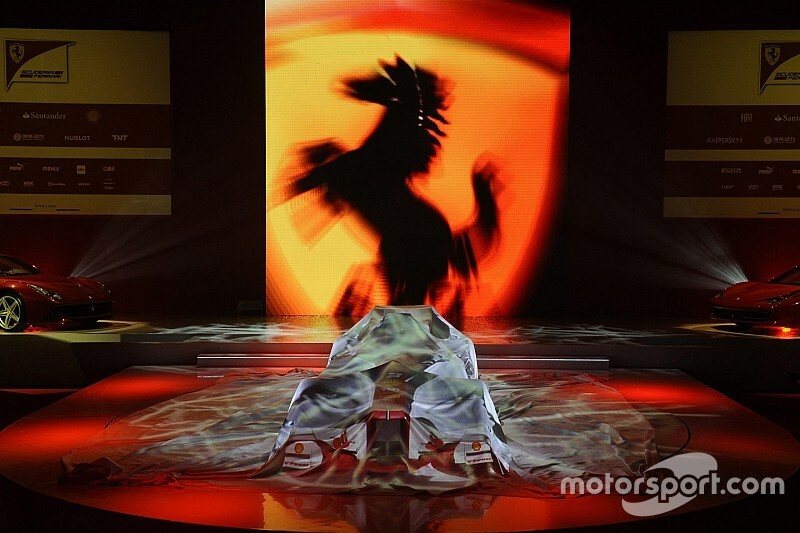 And although the two chief men at Maranello are not going to risk making firm predictions for 2017, they are both convinced in the job that the technical group under Mattia Binotto can do. Binotto is an excellent organiser, and is credited with giving a chance of redemption for a lot of the specialists in the racing department that were left in the shadows by the arrival of James Allison and other technical management. Allison's departure last July was not painless for the team, because some of those left behind were not convinced about the new structure that was put in place, where there would no longer be a pyramid reporting structure but a more horizontal one. 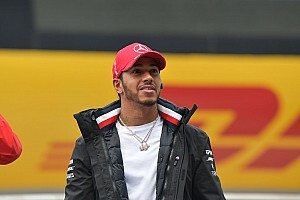 Ferrari chose, however, not to sign a big-name replacement – although some of the reason for that was the lack of available candidates. Mercedes' Aldo Costa, for example, is bound to the German car manufacturer until January 1, 2018 – and even if he had decided to return to Italy he would still need to go through a year of gardening leave – meaning he would only really be on board for 2020. Binotto has got straight down to work through, and is pushing hard the 14 working groups inside Ferrari to try to get back to winning ways – and end a victory drought that stretches back to the 2015 Singapore Grand Prix. Ferrari has set a February 24 date for the presentation of its 2017 car, which will run at Fiorano for a filming day. That date – just a few days before Barcelona testing begins – has been set because the team wants to hold back on unleashing its engine (with only four power units available for 2017) and its aerodynamic developments until the last possible minute. In engine terms, the 062/2 marks a different direction for the team – with its head of ERS, Thierry Baritaud, set to be given an internal combustion engine that will make better use of the MGU-H – which should increase the efficiency of the hybrid systems and also limit the risks of turbocharger reliability. 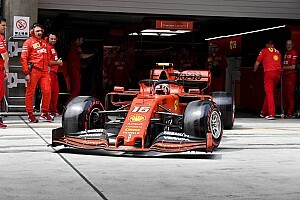 But perhaps the most radical innovation concerns the combustion chamber, with Ferrari considering the use of a new multi-jet ignition system that will move the team to the next level in its relationship with the Mahle technology company. Ferrari's gearbox is also set to be heavily revised, because the 2016 concept of mounting the rear suspension between the differential and the gearbox proved useful for helping deliver a very narrow rear suspension but was not very efficient in maximising traction at the rear axle. So Ferrari is set to revert to a more proven solution, and will pursue a front suspension route similar to Mercedes. The overall chassis dimensions are also set to change, although this has been partly forced on it because the fuel tank capacity will be increasing from 100kg to 105kg as part of the new regulations. It is expected that the wheelbase of 3494mm will grow by around 200mm – with the engine set slightly further back compared to last year's car. At Maranello the team is staying tight-lipped about what is being planned, but there are expected to be some surprises from the 668 (the codename of Ferrari's 2017 car) – amid talk that there are some 'unusual' shapes on the wind tunnel model. We will see just how radical these designs are next month.